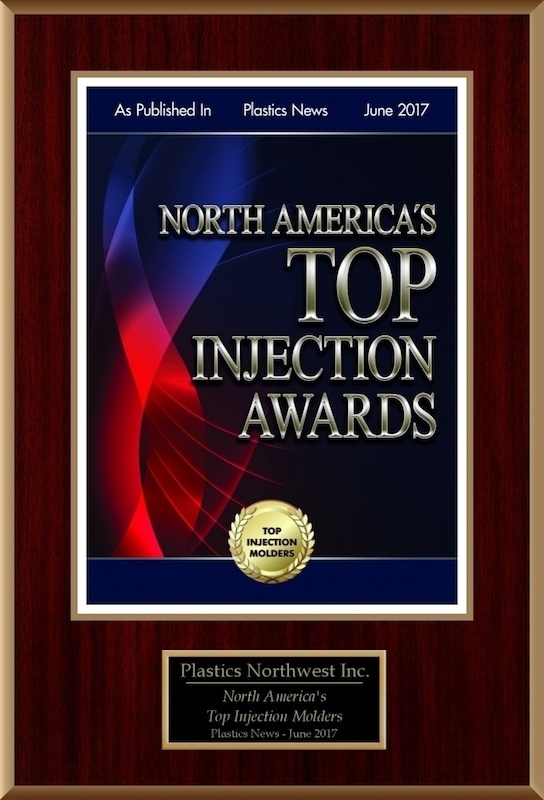 Plastics Northwest, Inc. means engineering excellence in plastics, and has for over thirty years. 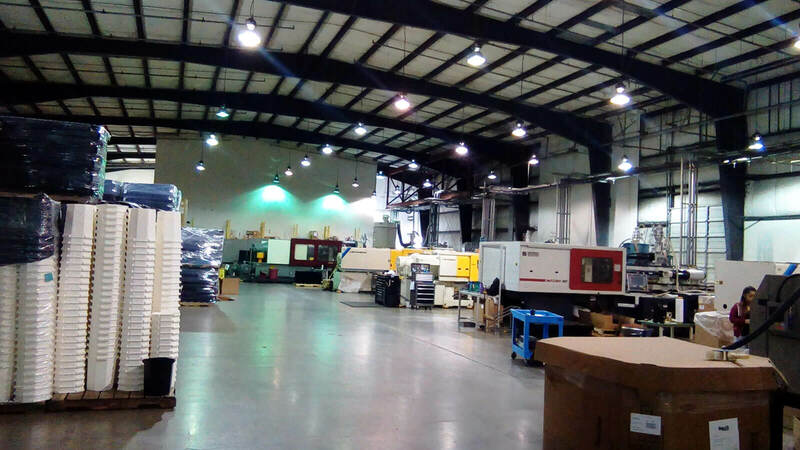 Our modern facility has the capacity, equipment, and most importantly the skilled team to assist you with the design, molding, production, packaging and shipping of your finished parts. 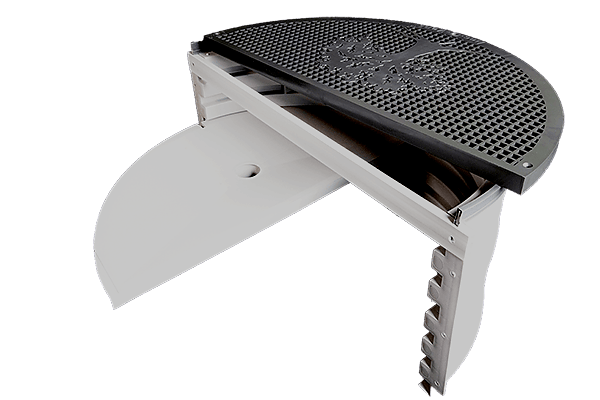 Plastics Northwest, Inc. is a custom design and manufacturing company specializing in injection molded plastics, pad printing and assembly. Our mission is to exceed your expectations in quality, delivery, and cost. 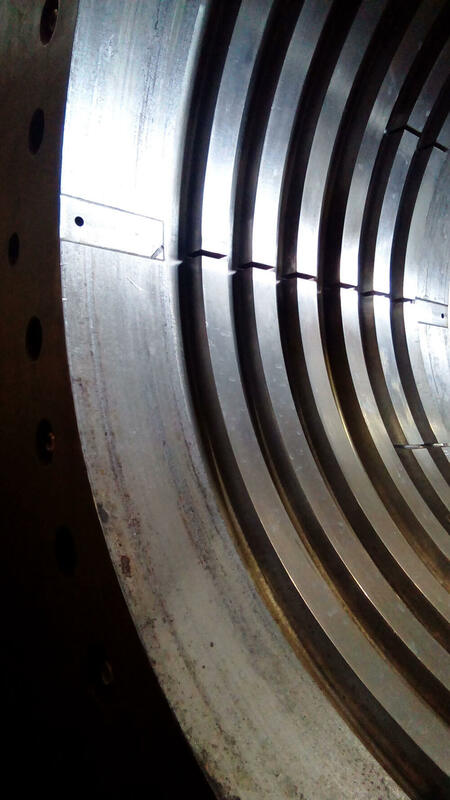 To achieve this goal we begin every potential project with a complete review of the part design, mold design, manufacturing process, materials and material additives. Only after a complete review will we make recommendations and a firm manufacturing proposal that you can rely on. Attention to our customer’s needs, sincere desire to improve the current product and process, and our unfailing commitment to quality have been the keys to success at Plastics Northwest, Inc. for over 30 years. I invite you to take a moment to view our site and learn more about the exciting things happening in our Company. My professional staff and I are available to receive your call or email should you need more information. 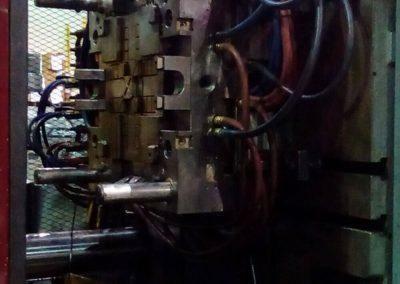 Plastics Northwest, Inc. operates a state of the art facility located in Vancouver, Washington. 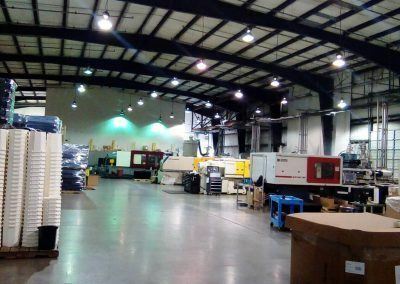 The 76,000 square foot facility houses eighteen machines that range in size from 50 – 950 ton clamping power. 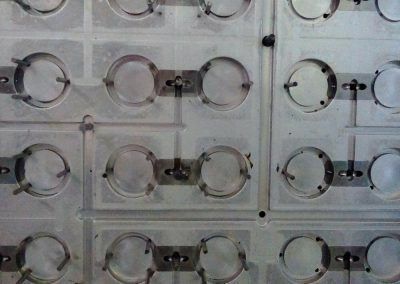 This wide range of clamping power gives Plastics Northwest the ability to efficiently mold parts of nearly all sizes. 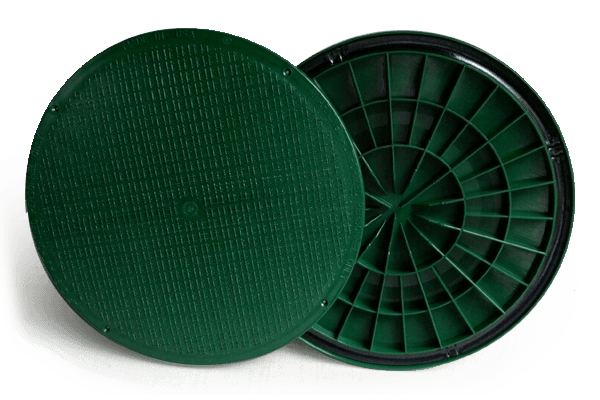 More than just a molder, Plastics Northwest, Inc. also provides world class engineering, mold design, part design and material selection. 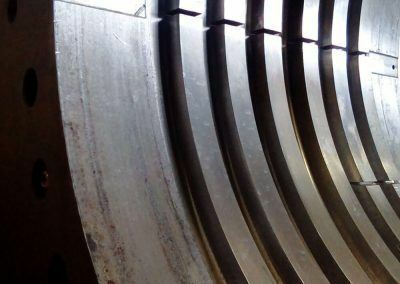 By choosing Plastics Northwest, Inc. you are insuring that your finished parts will meet the very highest standards and increase your competitive advantage. 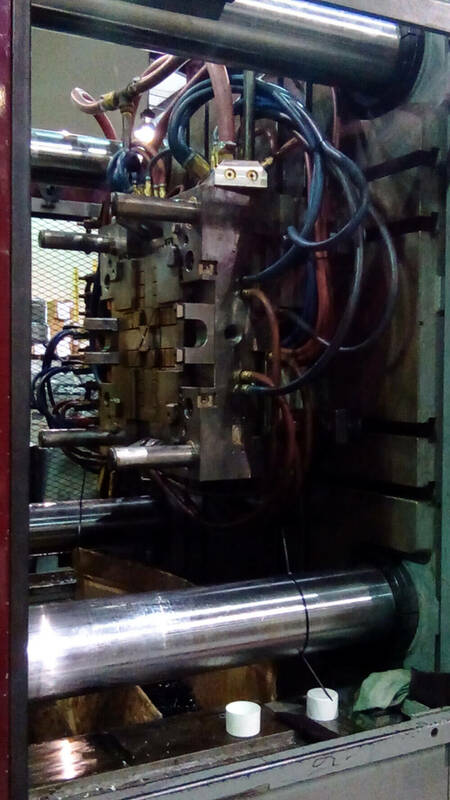 Complete service means having the assembly, printing, trimming, and sonic welding equipment to provide you with a finished product when it leaves our facility. There’s no need to organize other contractors into the process. 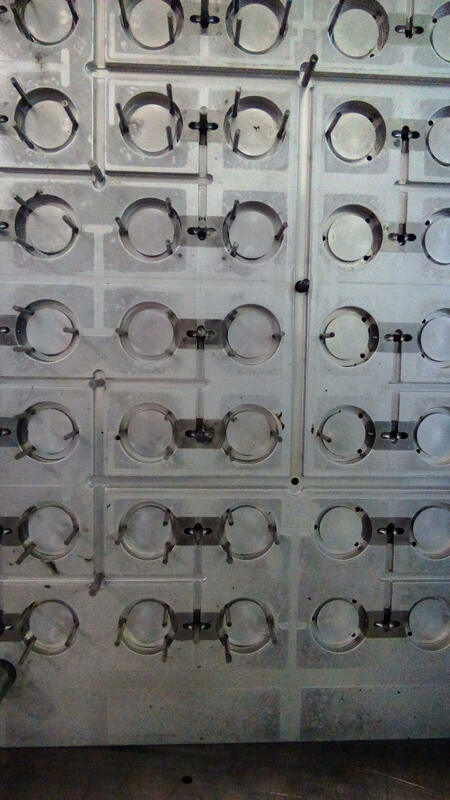 We’ll manufacture your parts from raw materials to completed product. 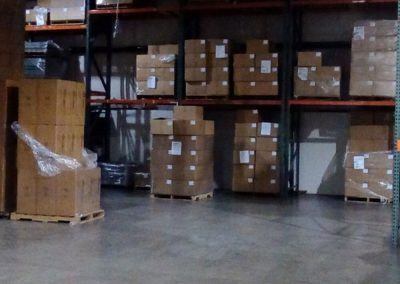 Product fulfillment mean delivering your product on time with quality that exceeds expectations. We will deliver your product to you or your customer to your specifications. 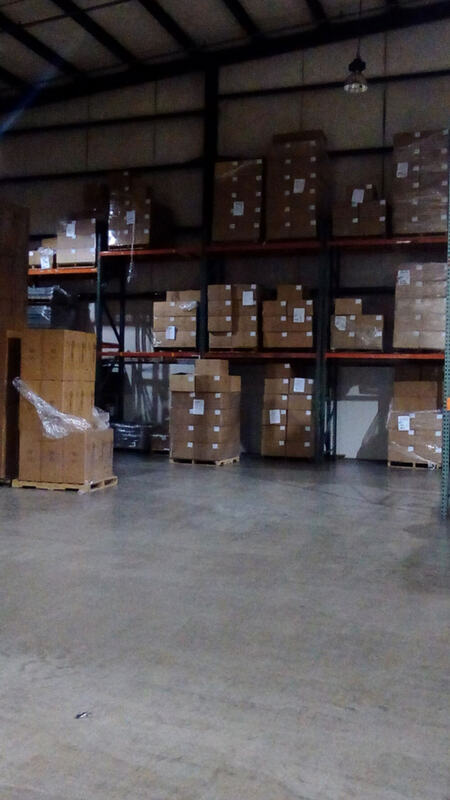 whether your needs include blind shipping to your customers, special packaging, documentation or notice, we work to your system to insure success. Please please call our Customer Service Department during business hours 8:00am to 5:00pm pacific time (360) 823-0505. Before and after business hours please e-mail us at sales@plasticsnw.com. Be sure to include your contact information and as much information as practical about your project.